I guarantee to sell your home! My Guaranteed SOLD* program has been developed for individuals who need to sell their home fast and those who crave the peace of mind that comes with a known guarantee. Why Do I Need a Sold Guarantee? 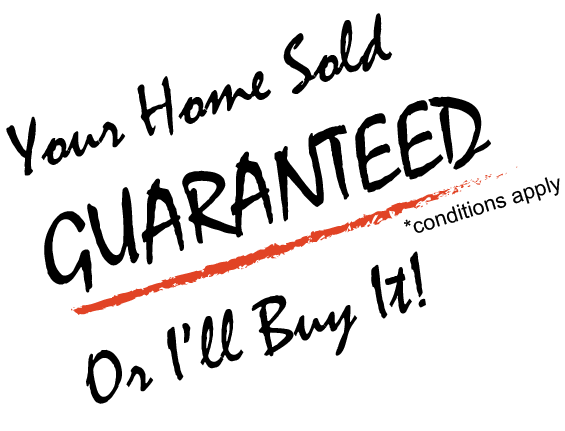 My Guaranteed SOLD* program ensures your home sells when you need it to. Many homeowners will struggle to get mortgage approval for a new home without the sale of their existing real estate. Additionally, many people choose my sold program to alleviate the stress and uncertainty that often goes hand-in-hand with home selling. With a guarantee, you can rest easy knowing your home will sell. Once I complete a thorough on-site examination of your home I will perform a detailed market analysis of similar homes in your neighbourhood and lay the entire pricing structure / suggestion out before I start marketing your home. Can I Sell My Home For a Higher Price? 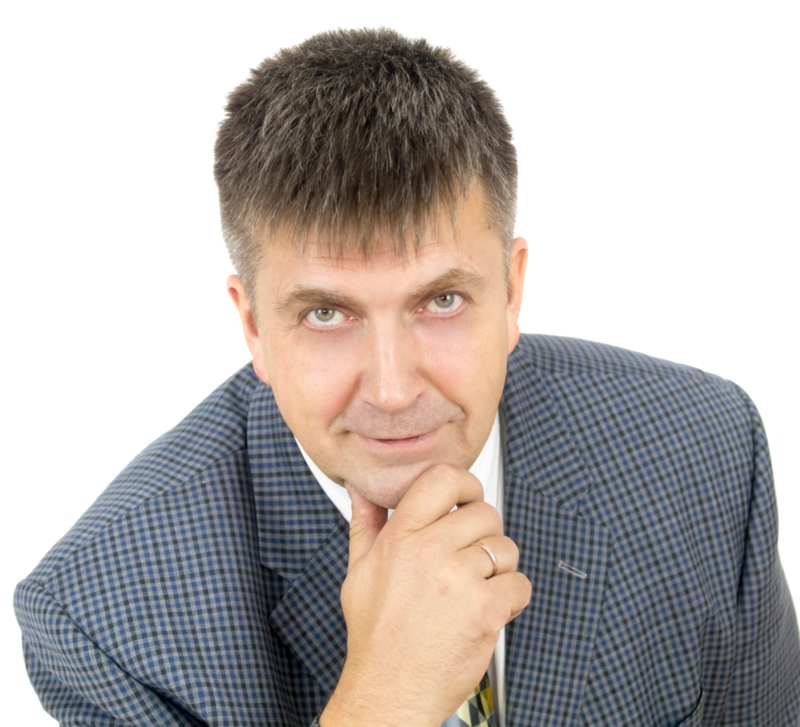 You have up to 60 days to sell your home above the Guaranteed SOLD* price provided by Andrei Lipatov! What Happens if I Sell for Higher Within 60 Days? You get to have the higher selling price, minus commissions, and the sold guarantee automatically becomes null and void. Will You Guarantee the Price of Any Home? In most cases, yes! But I do need to visit your home and evaluate the property before we can guarantee your sale. In addition, my maximum guarantee price may change. Will You Guarantee My Home Outside of Toronto? The answer to this question varies, depending on the current market conditions and how far away your home is from my office. I invite you to ask me! Many homeowners are not initially pleased with the guaranteed price of their home, because it does not reflect the true value of the property. However, the price is intentionally set below the current market value to ensure I can deliver on the guarantee. The purpose of the program is to guarantee the home will be sold, no matter what. For those that need to sell, the guarantee acts as your financial safety net. Most homes sell above the guarantee within the 60 days, which means the guarantee is never needed. In fact, it is very rare that the guarantee is needed. To find out whether Andrei Lipatovs' Guaranteed SOLD* program is right for you, I recommend to contact me As Soon As Possible. I am always happy to come to your home, provide you with a market evaluation and discuss your real estate options. Submitted by on February 13, 2019 - 12:41am. Here is the opportunity for me with your assistance to sell my house because I have enough more money to buy a new one for the family. My family and myself assignment expert service are looking for a new and beautiful house for our next life as we are feeling bore in our old house.